My Favorite Members In The AKB48 Family, February 2018. With AKB48 Mayu Watanabe and SKE48 Sumire Sato graduation, and HKT48 Haruka Kodama going on hiatus. It opens up 2 spota. 30. Yuka Ogino (NGT48 – Team NIII Vice Captain). This is getting harder to do, I don’t think theirs 30 members in the entire AKB48 family that I follow at least on a monthly basis. Their are still members that I like that I use to follow quite often, but have only check up on them once or twice during the last year or two. I want to keep this to members I check up at the very least on a monthly basis maybe 2 months. To Yuka Ogino I think she’s really cute, she doesn’t seem like the kind of girl that likes to show a lot of skin. But she does, she really looks good in a bikini. Almost 2 weeks ago February 16th, it was her Birthday. Happy belated 19th Birthday, Yuka. 29. Mizuki Yamashita (Nogizaka46 – 3rd Generation). When I first saw her I thought it was Atsuko Maeda, she kinda looks like her. Until a couple of months ago, I didn’t even know who she was. She’s done a lot of photo shoots during the last year. I like her to looks really sweet. 28. Miona Hori (Nogizaka46 – 2nd Generation). I’ve Known who she was for a very long while, just like Asuka Saito I was very slow in noticing her. I think she looks like HKT48 Sakura Miyawaki, in fact more than a couple of times I’ve confuse her with Sakura. That’s actually how I really got into her, I think it was a few months ago. I saw some pictures of her from photo shoot I thought it was Sakura Miyawaki. 27. Sayuri Matsumura (Nogizaka46 – 1st Generation). 26. Natsumi Matsuoka (HKT48 – Team H Captain). 25. Miru Shiroma (NMB48 – Team M and AKB48 – Team A). 24. Ranze Terada (Nogizaka46 – 2nd Generation). 23. Akane Takayanagi (SKE48 – Team KII). 22. Yui Oguri (AKB48 – Team 8). She looks really small, but isn’t. 21. Miori Ichikawa (NMB48 – Team N). She announced her graduation on January 19th, I believe her graduation concert will be in April. Just more than 2 weeks ago on February 12th, was her Birthday. Happy belated 24th Birthday, Lemon. 20. Nao Furuhata (SKE48 – Team SKII). 19. Haruka Komiyama (AKB48 – Team 4). 18. Juri Takahashi (AKB48 – Team 4 Captain). 17. Rika Nakai (NGT48 – Team NIII). 16. Nanase Nishino (Nogizaka46 – 1st Generation). 15. Asuka Saito (Nogizaka46 – 1st Generation). Youngest Nogizaka46 1st Generation member, only because I don’t think I’ve mention that before. 14. Yurina Hirate (Keyakizaka46 – 1st Generation). My fascination with her is basically over, it may start again who knows. I still like her and check up on her a lot. She’ll be center again for Keyakizaka46 up coming single, which will be release in early March. 13. 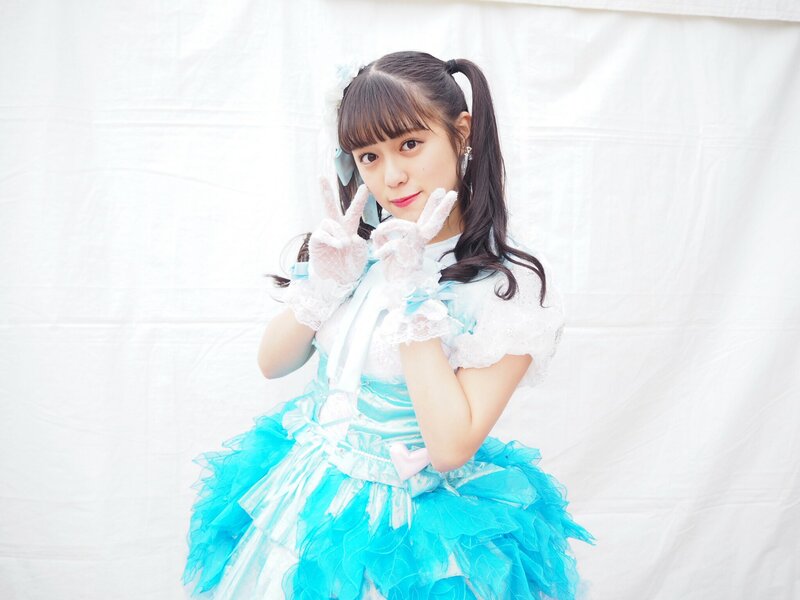 Yui Kojina (HKT48 – Team H). 12. Saki Takeuchi (SKE48 – Team KII). 11. Rena Kato (AKB48 – Team B). She’s releasing her first photo book next month, really considering getting it. I’ve seen some sample, it looks like a really good one. I’ll get it, it’s Renacchi after all. Reason enough. 10. Rie Kitahara (NGT48 Captain – Team NIII). Talking about photo book she release one, last month. I highly recommend getting that one. 9. Rino Sashihara (HKT48 – Team H, HKT48 Theater Manager). 8. Ryoha Kitagawa (SKE48 – Team S Leader and AKB48 – Team 4). 7. Anna Iriyama (AKB48 – Team A). 6. Mion Mukaichi (AKB48 – Team K). 5. Sakura Miyawaki (HKT48 – Team KIV Co-Captain and AKB48 – Team A). 4. Sayaka Yamamoto (NMB48 – Team N Captain). 3. Meru Tashima (HKT48 – Team H). 2. 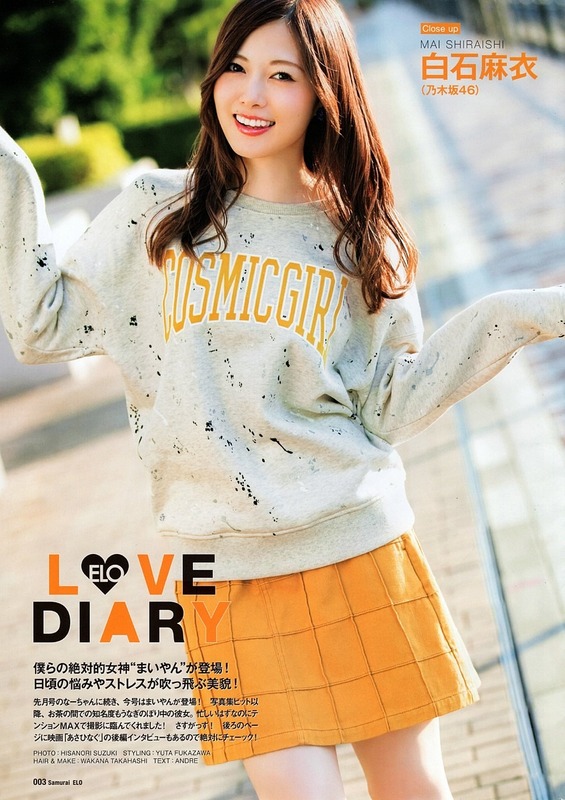 Mai Shiraishi (Nogizaka46 – 1st Generation). 1. Yuki Kashiwagi (AKB48 – Team B and NGT48 – Team NIII). This comment is related to the picture I’m about to post. 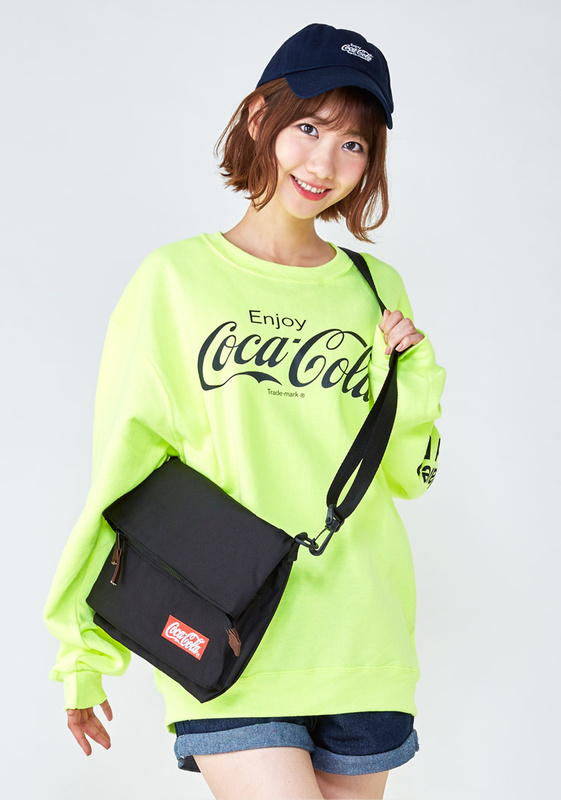 I Love Coca-Cola it’s my favorite drink, so when I saw her promoting it got me really excited and happy. I just hope she also really loves Coke. This entry was posted on Wednesday, February 28th, 2018 at 4:17 AM and is filed under AKB48. You can follow any responses to this entry through the RSS 2.0 feed. You can leave a response, or trackback from your own site. One Response to My Favorite Members In The AKB48 Family, February 2018. Yuka Ogino is my new crush. She is a meteor. She is like she is from another world. I look for her in crowds. Yukirin who? Sayaka who ?